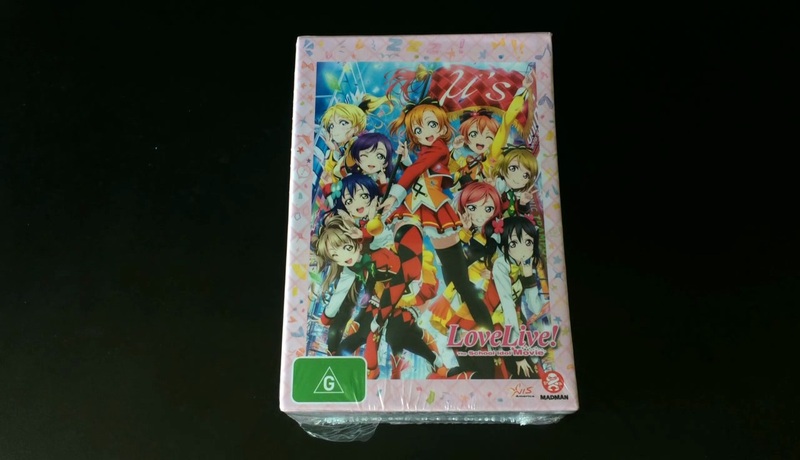 The show must go on as the Love Live competition once again returns for a second outing within the same school year; but will U’s manage to suceed this time or will they eventuall buckle under the pressure. Well you’ll have to find out for yourself in Love Live! 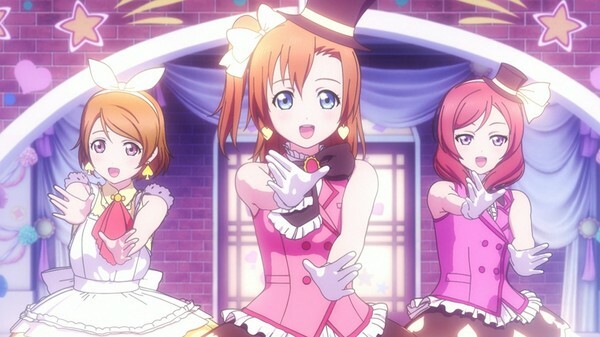 School Idol Project – Season 2; but this aside what did we think of MVM Entertainment’s DVD release of this particular series? Well find out in our latest DVD review. 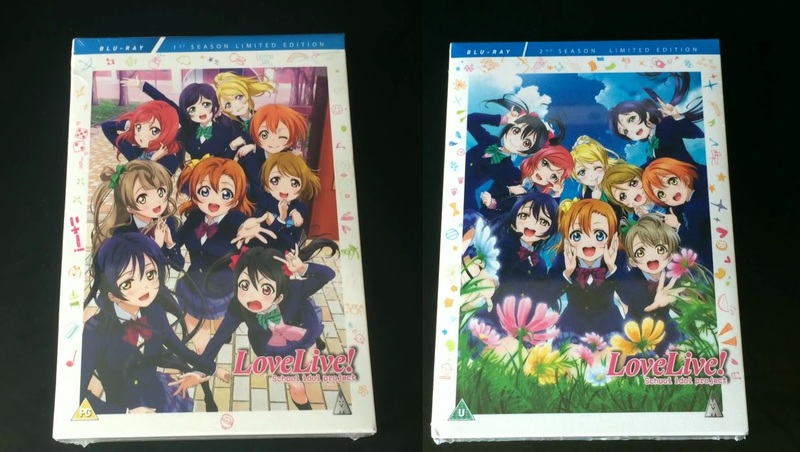 In this second season of the Japanese entertainment phenomenon Honoka Kosaka and the rest of U’s discover that a brand new Love Live competition is about to begin and as such they give it everything they have to be crowned the winner of Love Live. 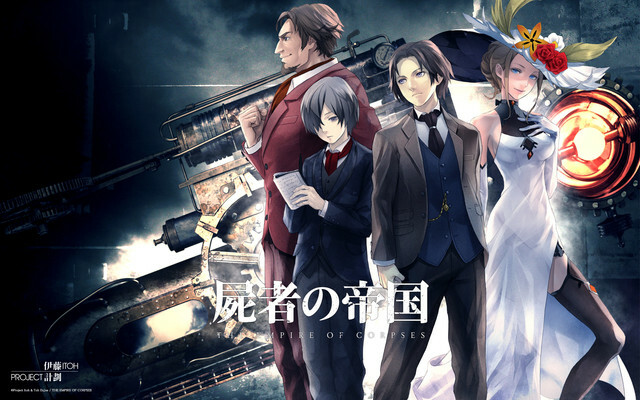 Following on from weeks of speculation Anime Limited have finally confirmed the line-up of what to expect from this years ‘first ever’ MCM Loves Anime Cinema Screening line-up; and it’s a pretty solid list of films. The Love Live! sensation finally hits home-video; but is this particular series – and more importantly this DVD release – any good? 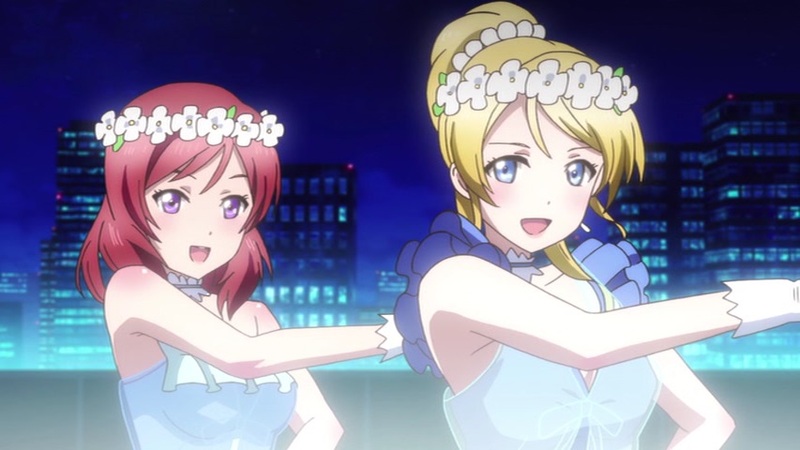 Find out in our review of Love Live! 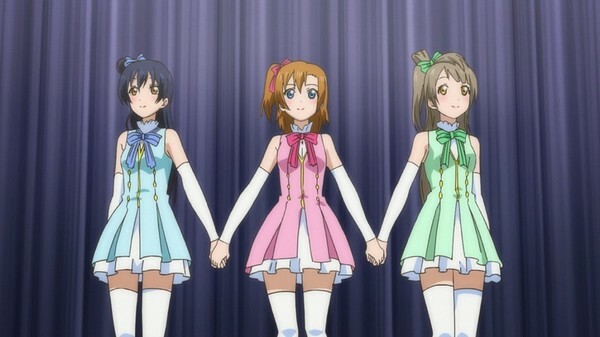 School Idol Project – Season 1. The traditional school Otonokizaka High is situated between the three towns of Akihabara, Kanda, and Jimbocho. This school is also in imminent danger of closing. 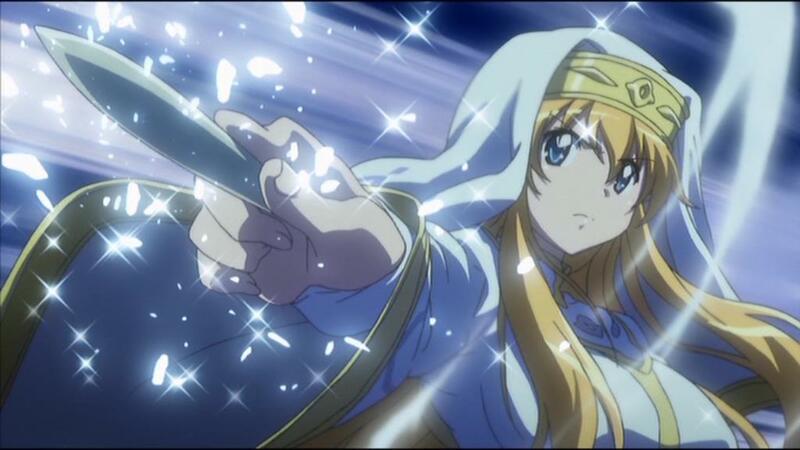 Because of this crisis, the second-year student Honoka Kosaka takes center stage with eight others to do something about it!